IF SOMETHING EXISTS, IS NOT NECESSARY THAT SOMETHING IS ITSELF! ALL PLANETS AND STARS ARE GOOD! 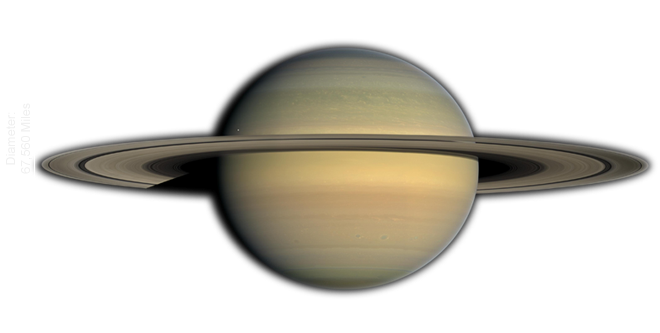 Saturn's beauty of the planet does not have a solid surface. There is a storm of oval shape here and there. But there on Saturn are hurricane winds. ​Its magnetic field is stronger than on earth, which causes fireworks of the polar shadow that changes from hour to hour. 6 Planet. Have 60 moons. Sun is power and life. The sun is a star, it provides the energy needed for life. We place him in the average big stars, Betelgez star on the left shoulder of the constellation Orion is 630 times larger. The sun radiates heat and light. Like other stars, the sun revolves around the center of our Galaxy. 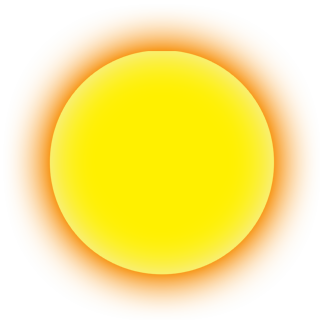 Sun is made most of Helium and hydrogen and other chemical elements like ​iron, carbon, lead and uranium. ​MOON colling down HOT SUN and the land is resting. Mars is smaller than the world, on it there are some landscapes of mighty canyons, spinning high volcanoes, sand dunes, striking craters and dustbins that swirl like small tornadoes. The atmosphere on Mars is so rare and the temperature so low that there can be no water on the surface, as in the underground. 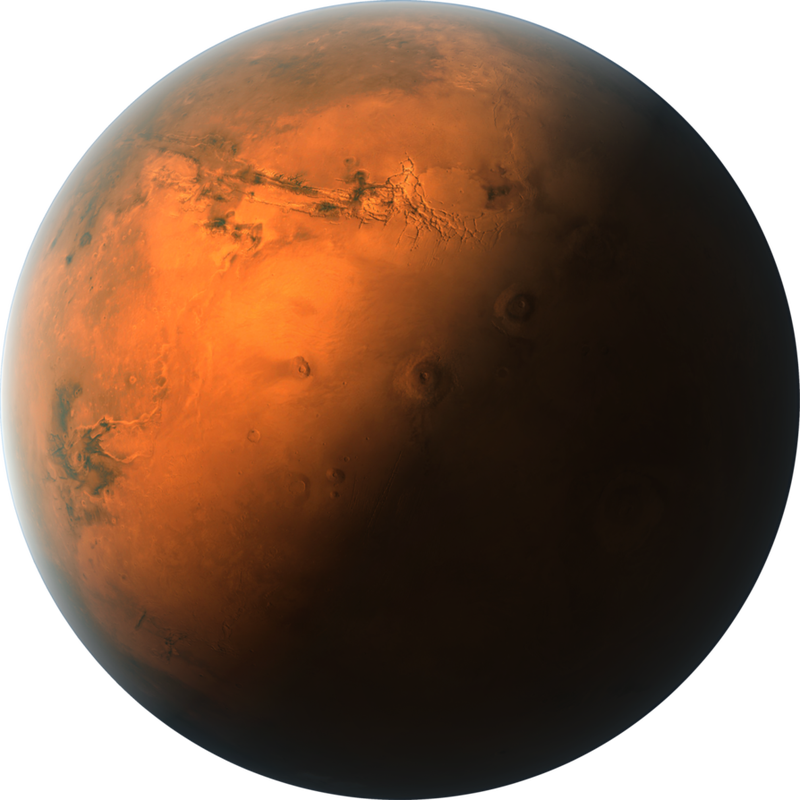 Temperature from 13 ° C to -100 ° C.
Mars is like a piece of rusty metal. ​Color gives him iron oxide in the soil. Weather is unpredictable. Mercury is closest to the Sun, because it circulates so close to the sun that it often gets lost in the sun's sunlights, and its rays hide it so it's also hard to trace it. Traveling to Merkur and the surface would be a real nightmare. The surface is full of craters and high steep jagged cliffs, dotted with volcanoes. The sun shines right angle on the equator. This means that there is hellish in the afternoon, and at night, hellish cold. Temperatura je od 400°C do -180°C and over. The temperature is from 427 ° C to -180 ° C and over. ​The sun rises and goes differently. 1 Planet. 0 Moons. Pluto is smaller than our Earth moon. A very remote little planet. Ninth planet. It has three moons; Haron, Niks and Hydra. 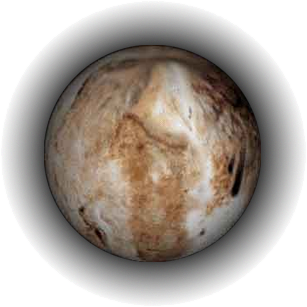 ​Jupiter, where there is no soil and red hurricane big for three world raging for centuries and winds that rage to 360 kilometers per hour, the glittering lightning lit up the sky and polar glow dances around courses. 5 Planet. Have 63 moons. 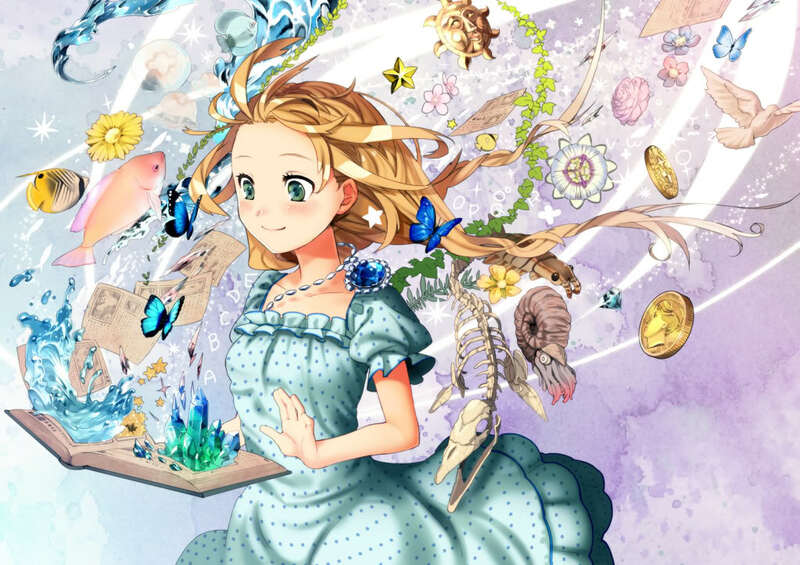 A jewel that is glittering in the sky, a little bit smaller than the Earth with a thick layer of carbon dioxide, has the worst atmosphere, and anyone who makes it on would crumple it like a paper jar or get fried. Even if we connect this planet with the notion of beauty, this place is fearsome. The temperature reaches over 400 ° C. It is also flooded by winds over 300 kilometers per hour, and almost no winds on the surface. And the atmosphere is so dense that it would overtake the breath as a giant sea wave. 2 Planet. 0 Moons. 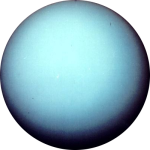 Uranus is an ice giant, it has no solid surface. 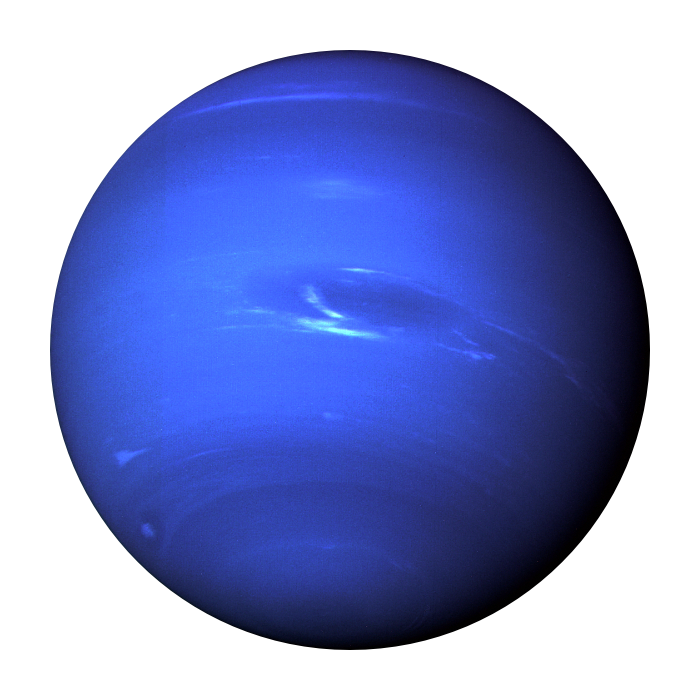 The cyan color causes the red part of the spectrum of the sunlight to absorb when it gets to an ice-cold atmosphere. Metan reflects the blue and green part of the spectrum back to space. Uranus is inclined to 98 degrees. The possibility is that some gigantic collapsed into it, so it is still on the side today. This means that on one side there is only darkness on the other, but only light. Neptune iceberg. There is turbulent weather winds reach 2,000 kilometers per hour. 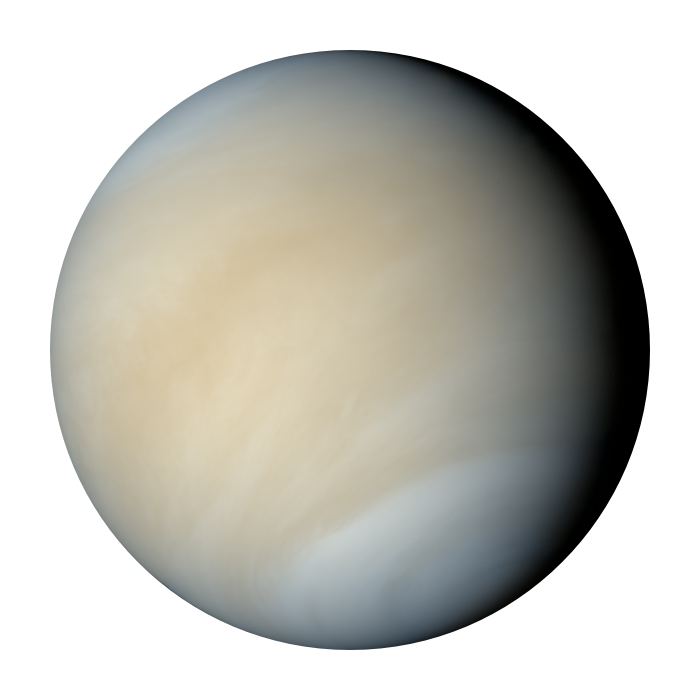 It has no solid surface, temperature -210 ° C.
While the core is very hot. This inner heat cause wild winds and storms. 8 planet. Have 13 moons.